Please join hundreds of the country’s best contemporary jewelry, clothing, furniture and home décor artists gathered in one spot to present a spectacular season of fine quality craft! This is the American Craft Council’s flagship show – a must-attend for craft lovers! For tickets, show info, and artist listings, go to craftcouncil.org/baltimore. 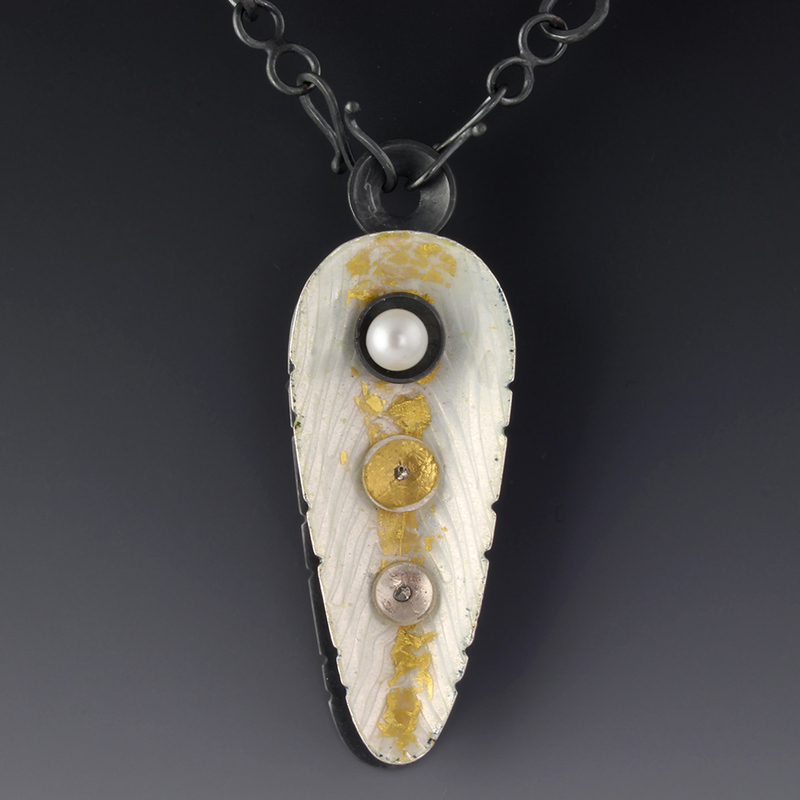 Posted in craft fair and tagged #22kgold, #enamel, #riojeweler, #weareverjewelry, American Craft Council, basse taille, craft fair, enamel pendant. Bookmark the permalink.